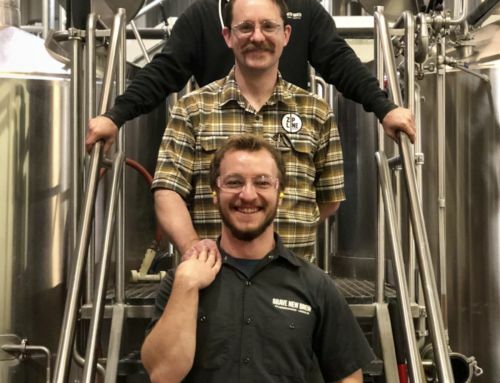 Brave New Brewing Crew: Mike Boden, Head Brewer - Zipline Brewing Co.
A head brewer– or even a home brewer– must walk the delicate balance between precise brewing science and creative recipe development. At Zipline, we trust that balance to none other than Mike Boden. If that name sounds familiar, it may be because his namesake quaff (St. Boden Quad) is currently on tap. It takes some time, however, to go from a farm kid in Southeast Nebraska to a beer’s patron saint. An avid outdoorsman, Mike pursued a degree from the College of Agricultural Sciences and Natural Resources at UNL after completing a few years of service work traveling the country with the AmeriCorps VISTA program. Mike’s first introduction to the craft beer world was thanks to a friend who brought him along to the Great American Beer Festival in Denver in 2003, and it was love at first sip. Like many of our staff (and customers! ), Mike’s ultimate delight in life is to drink beer in the outdoors. Mike found, via an internship with the National Park Service in Oregon, that drinking beer outside was less fun when his wife, Lucy, and family were far away, and so adjusted his degree program to complement a career closer to home. Mike completed his senior thesis on sustainability in craft brewing, which allowed him to live the dream of brewing beer and hanging outdoors. 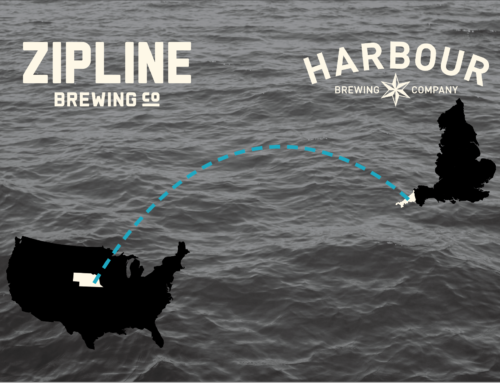 Mike was hired at Zipline in 2013 and within a month could take point on brewing batches when needed. 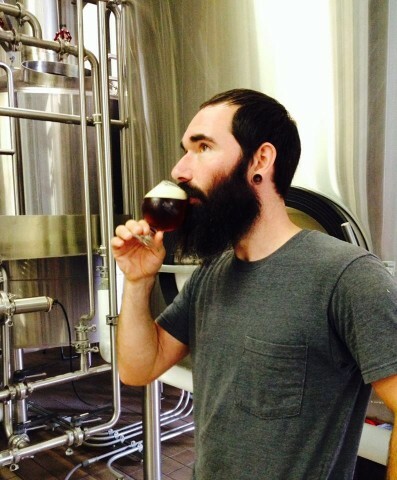 Now, as head brewer, he leads the brewing crew in creating consistent, high-quality beers. Mike’s responsibilities include the creative elements of recipe formulation and oversight of the barrel program, the science elements of yeast management, gravity, pH, and oxygen monitoring, and the leadership elements of quality assurance, production schedules, inventory, and maintenance of a safe, clean facility. His brewing staff respects his serious commitment to the beer, as well as his daily directives to stay off the top rung of the ladder. 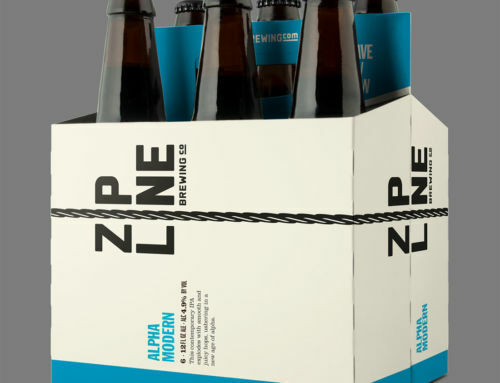 “Mike listens to and understands as much about the people around him as he does the yeast cells who also work in the brewery,” says Marcus Powers, Zipline co-founder. While continuing education in the form of microbiology coursework can be cited for the yeast understanding, it’s Mike’s own staid hand as a brewmaster combined with his gentle disposition that gives strength to his leadership. His commitment to learning, whether by textbook or by trial and error, keeps him on top of his profession, and his frequent ramblings outdoors maintain a certain streak of wildness. Not unlike St. Boden Quad, you’ll find Mike Boden to be a serious personality with rich complexity. Upon first introduction, his sweetness is apparent, and each subsequent interaction guarantees added levity. Stay tuned for our Brewer’s Corner feature later this week to hear more from Mike himself!